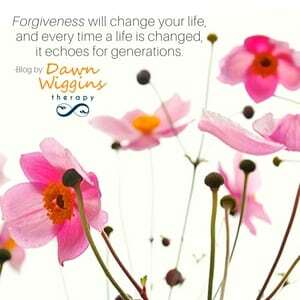 Forgiving others you’re still enraged by? Someone who doesn’t deserve forgiveness? Someone who continues to hurt people without care or concern? I know. Crazy right?! It’s your only path to peace and freedom. You can try every other path known to man and you will not find the promised land until you forgive. Even more importantly, if you won’t forgive them, you can’t truly accept yourself. Yes, they are connected. Your ability to let go of resentment to your partner, child, family member, friend, or a stranger is tied to your ability to love yourself without judgement. Besides, the whole painful experience has so much to teach you. So, the next time that person pops into your mind. Don’t hate them. Bless them with love. That’s right. Send them love. Because it will change your heart and mind. You will be the one who feels lighter and more free. I triple dog dare you to try it for 21 straight days. And if that doesn’t work, do it for another 21. Your life WILL change. I teach this entire concept as the final module in my online divorce recovery course. And, every time a life is changed, it echoes for generations. Sending a 21 day challenge and a hug!